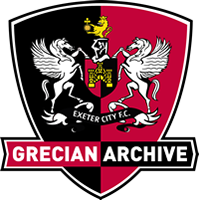 Jones teamed up again with then Exeter City boss Alex Inglethorpe, after signing for the Grecians on loan for the rest of the season in November 2004. 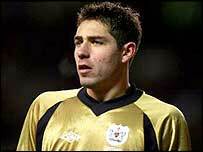 The deal was later made a permanent one after City paid a five-figure sum for his transfer. 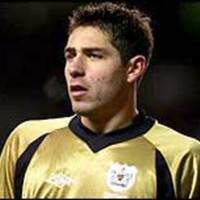 He was formerly a member of Inglethorpe's youth team at Leyton Orient, and progressed via the reserves to make a few substitute appearances on the bench for the 'O's first team. 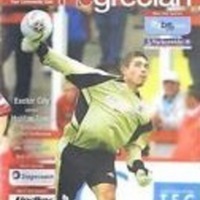 Jones made his Grecians debut as substitute at Dagenham & Redbridge in December 2004 and the first thing he did was save a penalty! 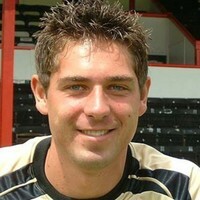 He was voted Player of the Round after the third round FA Cup tie at Manchester United in January 2005. An England National Game XI international, Jones signed a new three-year deal with the club in January 2008, and moved to Peterborough United on loan for the rest of the season in January 2011. 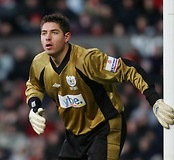 The deal was made permanent in June 2011, and ones went on to make 35 appearances for the posh before moving on to Crawley Town where he appeared 92 times between the sticks. 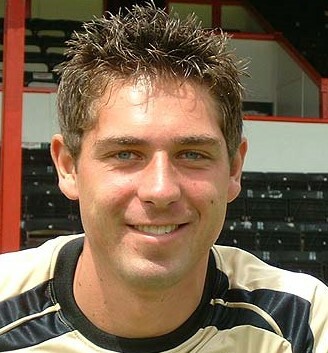 Moving again to Portsmouth, Jones made 55 appearances for the south coast side, although this spell also saw him make 8 more appearances back at Crawley on loan. On the 4th of January 2018 Paul returned to City on a six month loan period from Norwich City of the Championship.